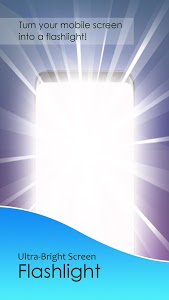 Flashlight on Clap is an amazing Android Flashlight app that is available in Google Play. 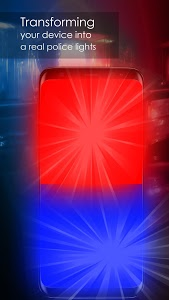 When there is a dark in your home or even outside it’s very difficult to find a Torch or Flashlight. 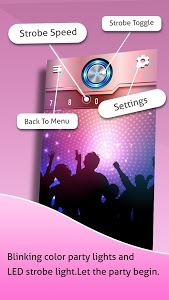 Ever you think how good it will be if your phone’s flashlight will turn ON when you clap at night or dark! Isn’t it amazing? 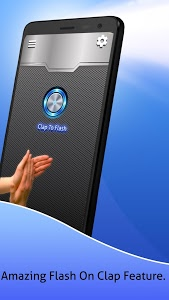 Yes, it’s an amazing tool to turn ON/OFF your phone’s flashlight by clapping. 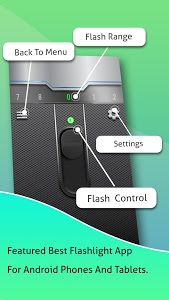 Forget about searching for a torch and forget about turning on your led flashlight, just clap from nearby and see your LED Flashlight glowing. 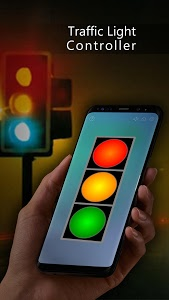 All you need to do is just download Flashlight on Clap app, open the app and Turn ON the Flashlight on Clap Service that’s it whenever you clap you will see your LED Flashlight glowing like a LED Torch. 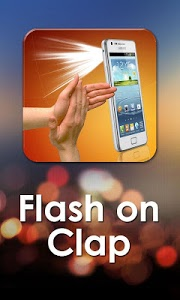 Whenever you don’t want to glow the flashlight then open Flashlight on Clap app and Turn the service OFF. Similar to "Flashlight on Clap"